3. Enter all loose Hair into every single Locs. 4. Straight Crochet Needle the Root. 5. That is all we choose to share with our viewers. 6. 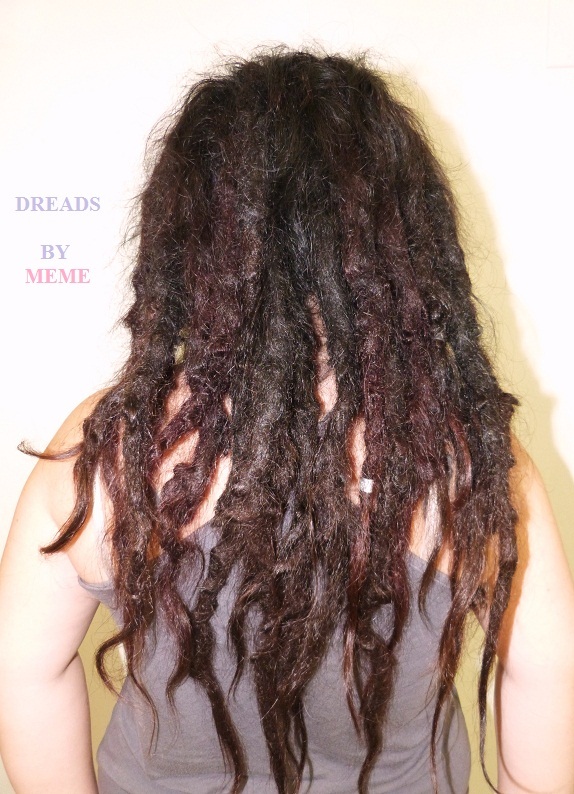 There is 3 more steps to complete this Dreadlocks process. 1. It can take from 3 hours to 10 hours. a. The Size of the Client's Locs. b. The Shape of the Client's Locs. 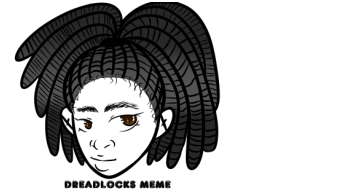 c. The Length of the Client's Locs. 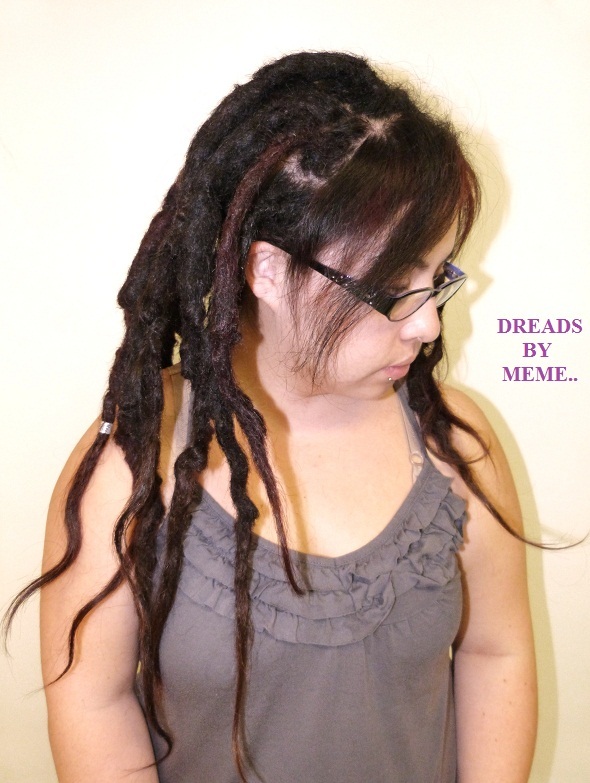 d. How long did the Client waited before their Next locs grooming.